Tiffany Stewart and her son, Cornelius, were both looking for opportunity last fall, when Valencia College announced that it would begin teaching construction skills to Parramore residents who wanted to change careers – and start a job in the construction industry. And on March 8, Tiffany and Cornelius – along with 28 other members of the Parramore community – marched across a stage in downtown Orlando to celebrate completing a six-week basic construction course. With resumes and a folder of construction industry certifications in hand, the graduates are being recruited by local construction firms, including those working on the new downtown campus that Valencia and UCF will share. 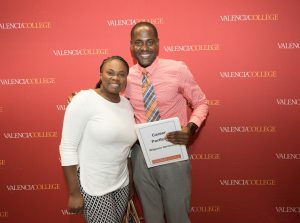 Mother and son, Tiffany and Cornelius Stewart, celebrate graduating from Valencia’s first downtown construction class. In January, Valencia brought the basic-construction course to Parramore, using vacant space at UCF’s Center for Emerging Media. The six-week class – which Valencia launched in Osceola County in 2015 – teaches students skills needed on today’s construction sites, including hands-on construction skills, as well as “construction math,” and how to read a blueprint. 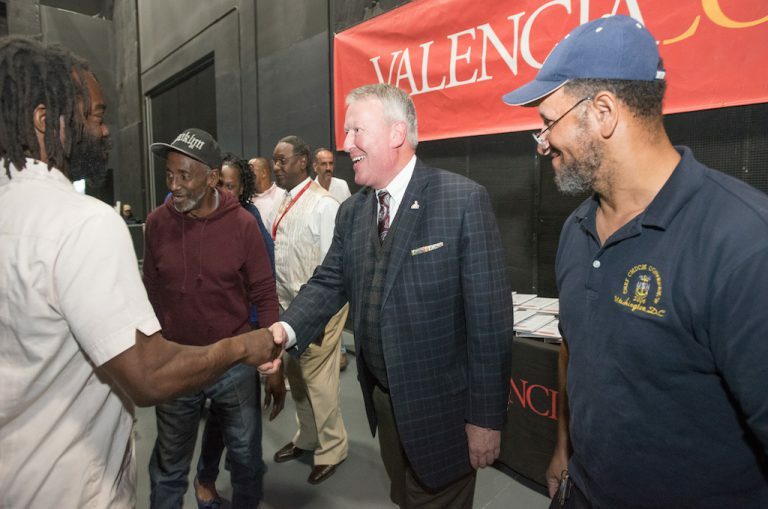 Valencia launched the short-term training program after local construction companies expressed concern about finding enough workers. Orlando Mayor Buddy Dyer spoke at the graduation and shook hands with each graduate. 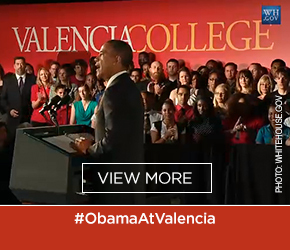 Valencia is using a curriculum developed by the National Center for Construction Education and Research. 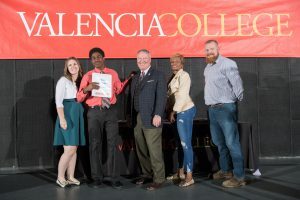 The nationally recognized certificate takes 72.5 hours to complete, but Valencia’s program requires 200 classroom hours – which also includes basic computer skills, resume writing and interview skills. 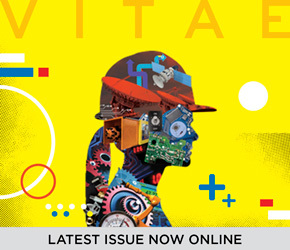 Students are also issued their own personal protection equipment – hard hats, gloves, safety glasses, steel-toed boots and a tool belt with a quality, commercial-grade hammer, tape measure, level, speed square and screwdrivers. 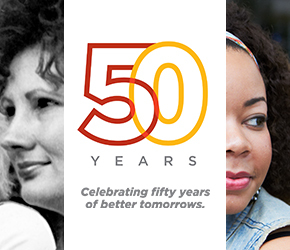 Graduates celebrate with smiles and a career portfolio. 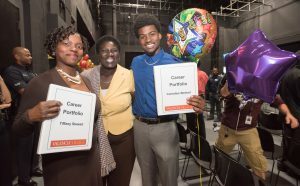 The program, which has received financial support from CareerSource Central Florida, the city of Orlando and the Valencia Foundation, has proven popular – and in other locations, 76 percent of students have landed jobs. The average wage for workers leaving the program is $12 to $14 an hour. Dr. Eugene Jones, the executive dean of Valencia’s new downtown campus, noted that there’s already a waiting list for the next construction course, which starts on March 26. Jones also reminded the program graduates that they would become ambassadors for the program within the Parramore community. For graduates like Wilguens Germinord, 34, who had been working in the housekeeping department of a local hotel, the construction program offered him a chance to change careers – with the promise of earning more money. Wilguens Germinord celebrates his graduation with his wife. 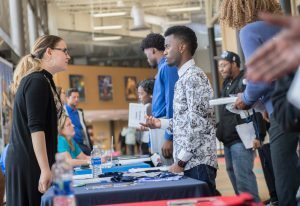 Local employers hold a job fair to recruit the construction program graduates. After the ceremony, the graduates posed with their certificates and their family members for photos before heading to the job fair, where local construction firms, including PCL Construction, Wharton-Smith Construction and Robins-Morton Construction, had set up tables and scheduled interviews.